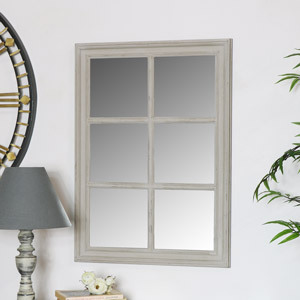 Our rustic window mirrors make fabulous and stunning wall pieces that can help brighten up your home. 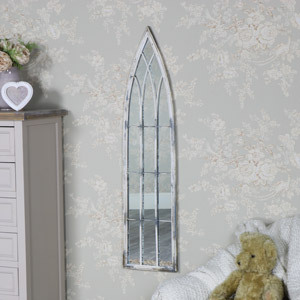 With a variety of designs to choose from, you can easily find a window mirror that best suits your living space. 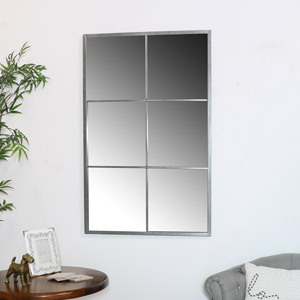 These mirrors are fabulous features and can be placed in a living room, dining room or anywhere else in your home. 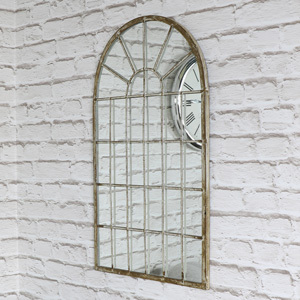 We have square window mirrors or arched windows in beautiful designs that make a fantastic eye-catching feature in any home. All of these products also have free delivery and have a free 200 day returns policy! 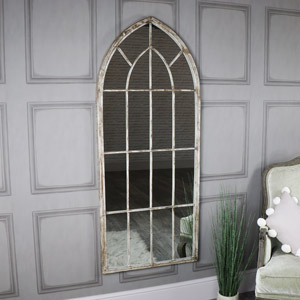 If you are looking for some other options to style your home with, we also have a wide range of other french style mirror styles to choose from on our website.